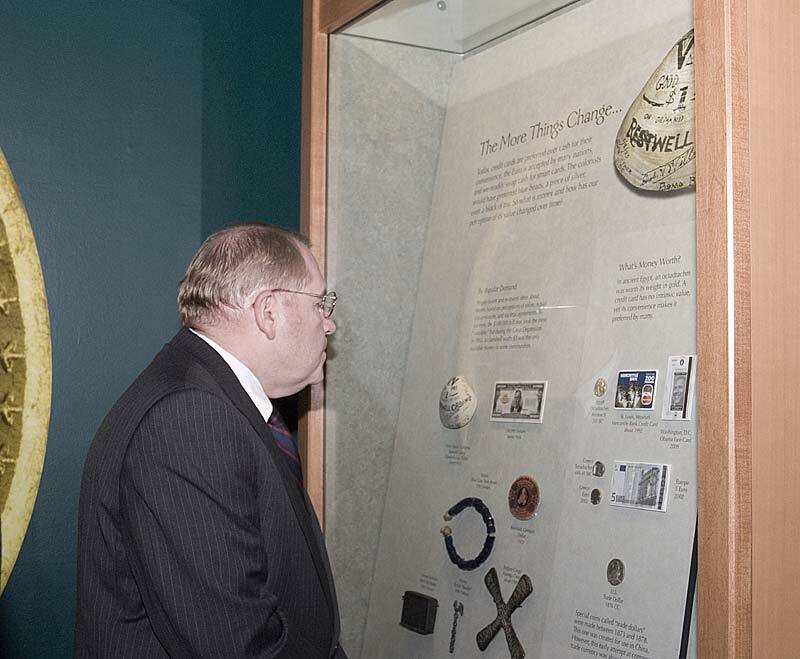 This exhibition invites visitors to explore the development and meaning behind American coinage and currency. "Stories on Money" demonstrates the interplay among people, money and history, from the seventeenth century to the present day. 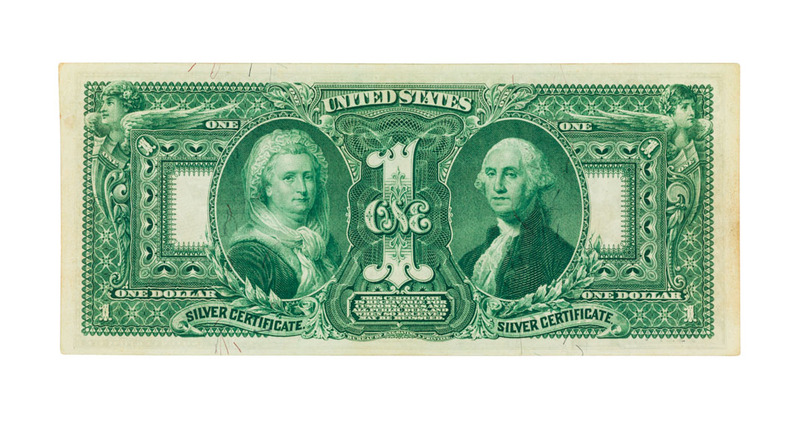 The main section of the exhibition, "America's Money," shows what money looked like in Colonial America and at pivotal periods in American history, including the Gold Rush, Great Depression and in the current era. 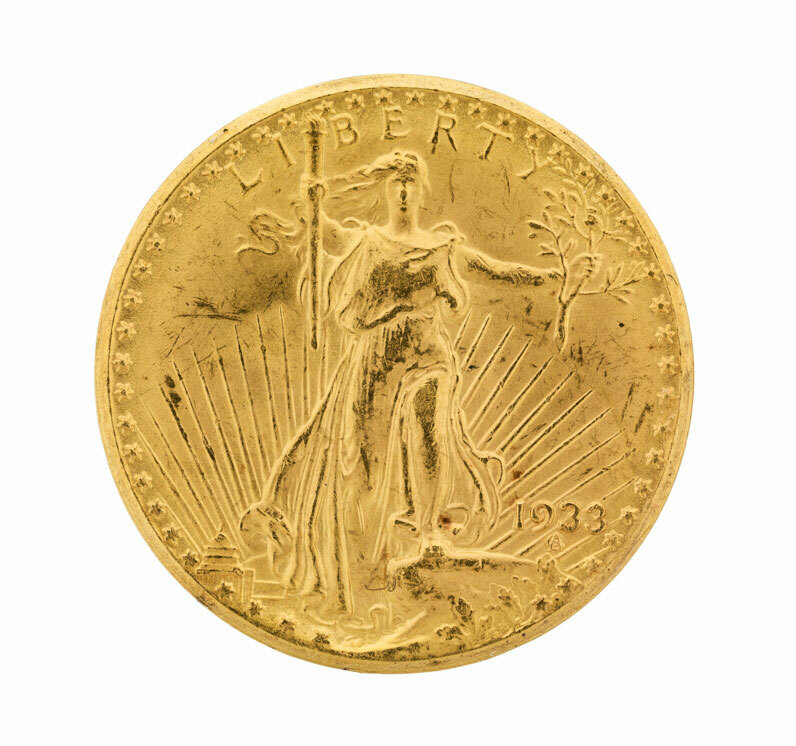 Visitors will compare the coin designs of the 19th century with those produced during the renaissance of American coinage in the early twentieth century. 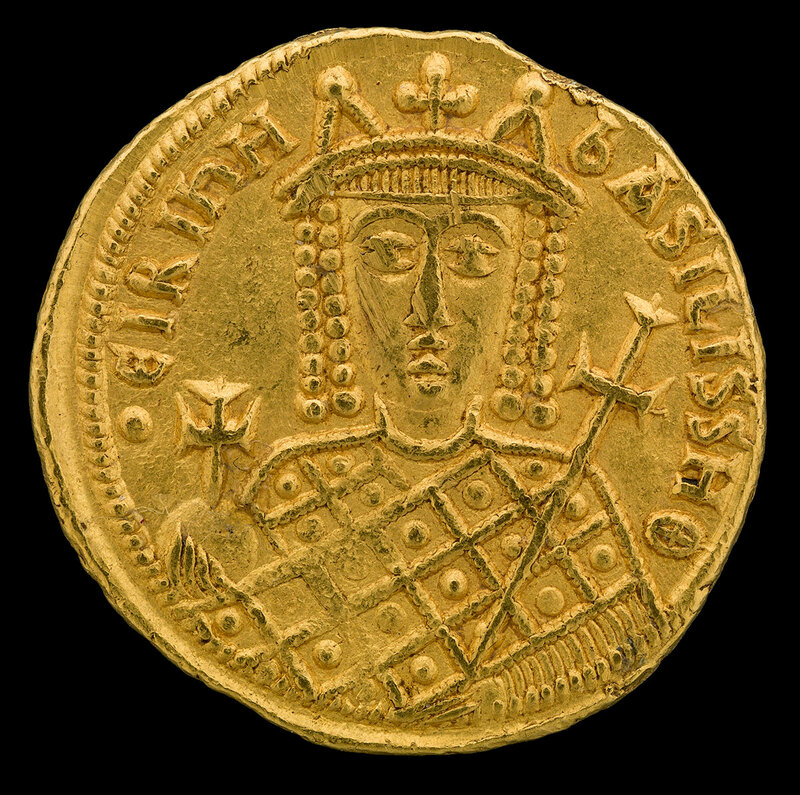 The exhibition draws from the Museum's National Numismatic Collection, which consists of more than 1.6 million objects, including coins, medals and paper currency. The exhibition also features an interactive activity called "A penny for your thoughts?," where visitors can give their opinion about the future of the most-produced coin in the world. 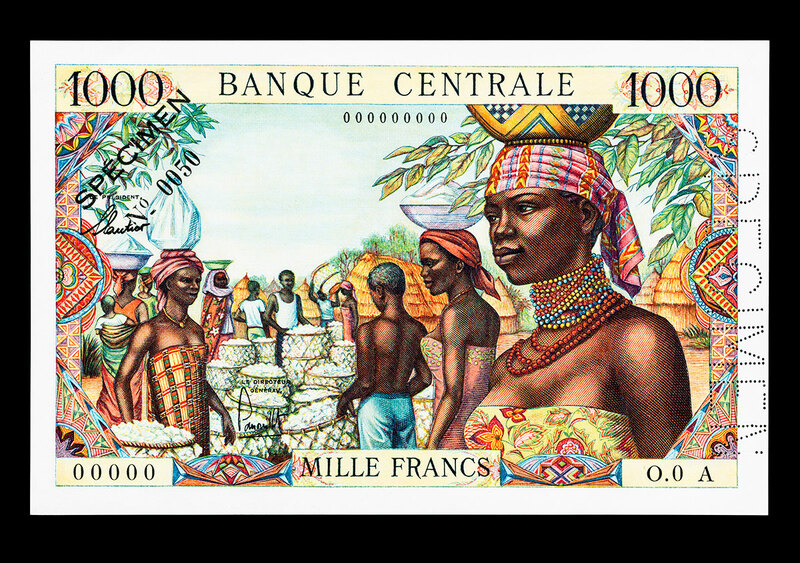 Now open: "Women on Money"
This new section will shine light on the vital contributions of women to national and world history. 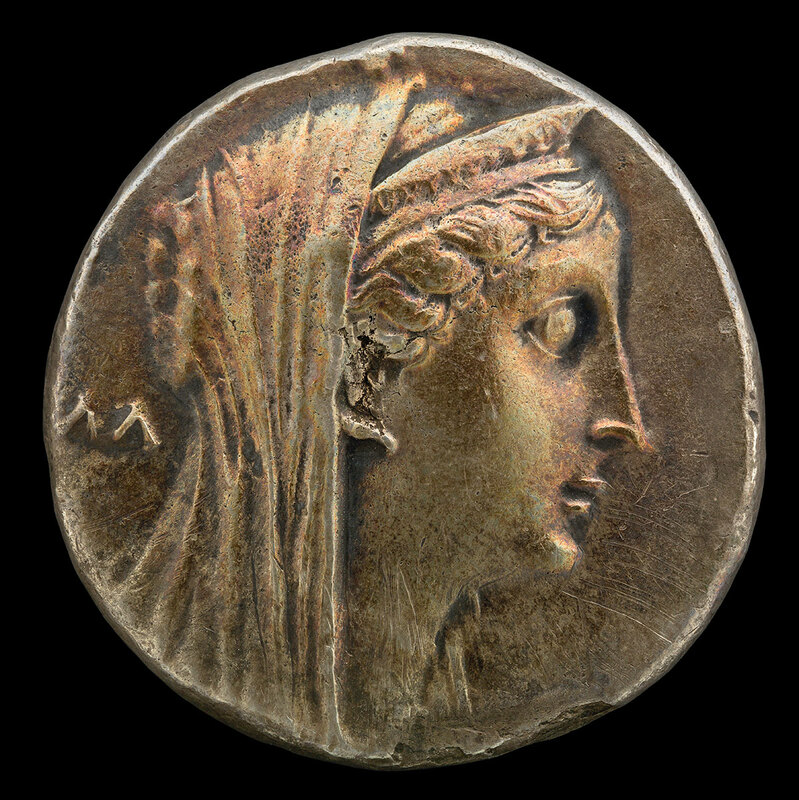 Historic women have appeared on money for more than two millennia. 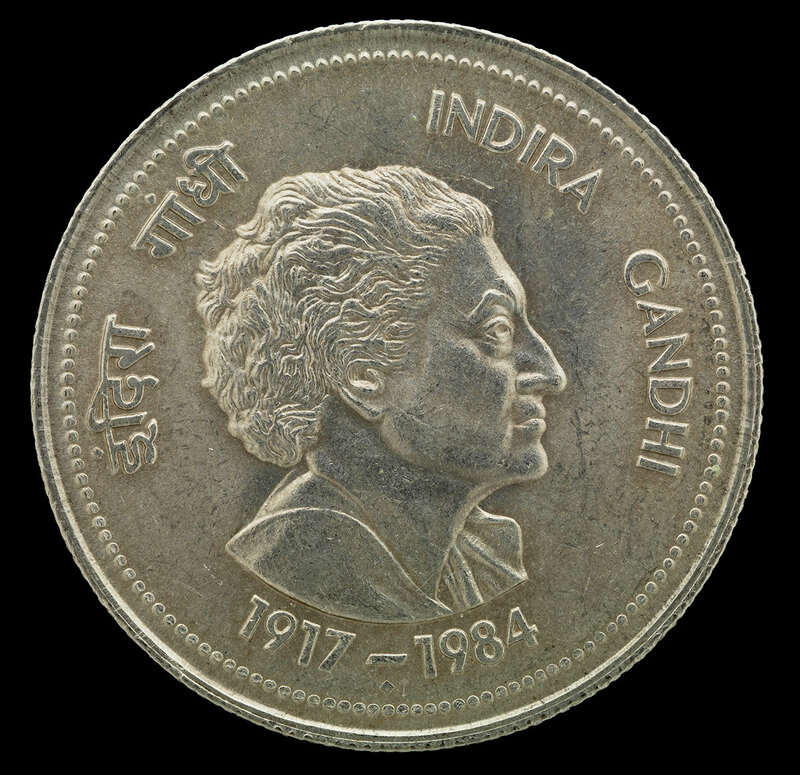 Governments use coins and notes to commemorate women's achievements in politics, social movements, and the arts and sciences, as well as to convey national ideas and ideals. 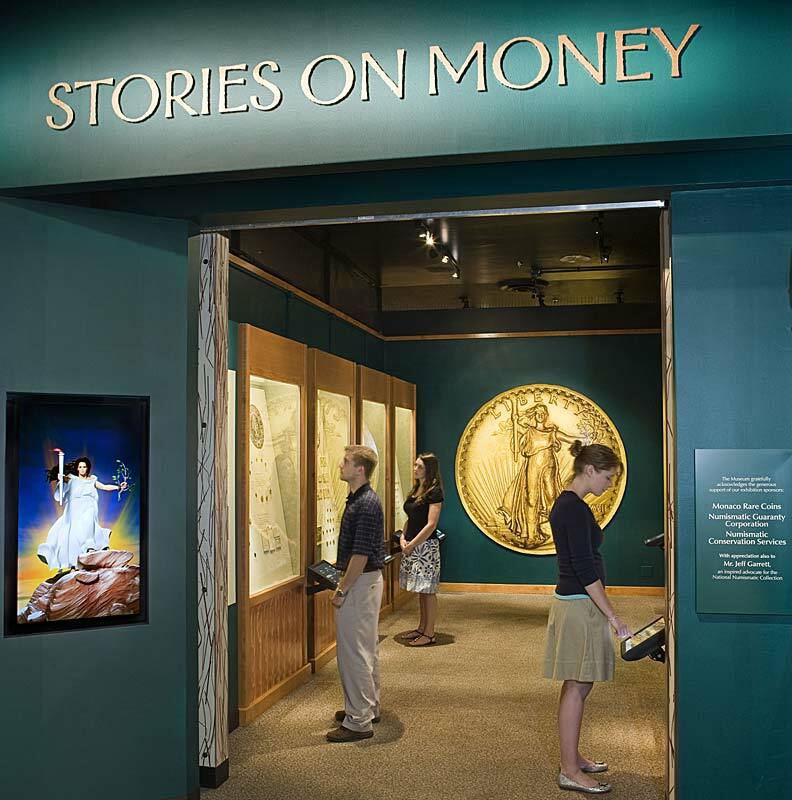 This new section gives visitors the opportunity to explore the museum's extensive numismatic collection in conjunction with the celebration of Women's History Month.